I'm all for mom time-outs, adventure and exploring so as I embark on a yearly week-long hiking trip with two of my favourite girlfriends, I decided it was a great time to share my process through a trip without my kids. 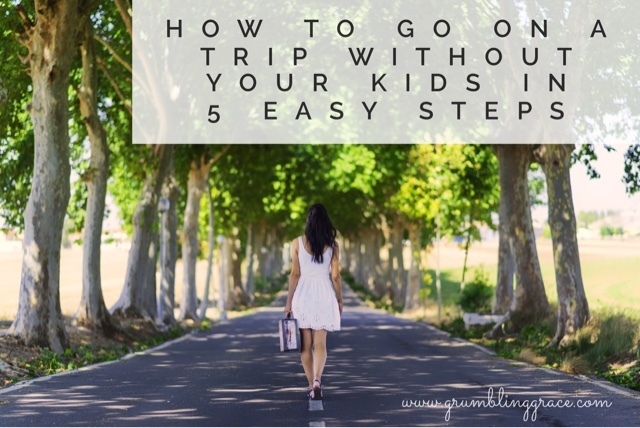 While there's a spectrum of opinions on travelling without kids from "heck no, not happening" to zero qualms, this post is for the mama considering it. Whether it's a spa weekend or a girls' trip, if you've been fretting and hemming and hawing over a little away time, this one's for you. 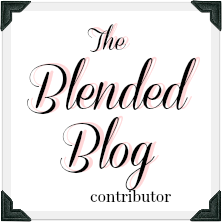 Publicly: Get really excited and plan all the details. Pack. Repack. Talk about it with everyone you know and be sure to sound very casual about your time away. They should drink more water. Make lists. Make more lists. Read the lists aloud to your husband. Publicly: Hug your kids, text your friends and kiss your husband goodbye as you gallivant airily toward the airport. Privately: Leave detailed "if I die" notes for each child and a video monologue for each of them for the next 18 years. Text your husband your Facebook password and advise him strongly against a memorial group and remarrying within five years. Publicly: Scoff at overpriced airport trinkets, nod to other passengers and proffer a sympathetic smile for the mom wrangling three kids as you board the plane. Mention that you're a mom to your seat mate and reluctantly show a few photos of your progeny, then open your self-help e-book for a relaxing flight. Privately: Stare at all the children on the plane, comparing their attributes, volume level and activities to your own kids. Catalogue photos of your offspring on your phone for future social media sharing. Publicly: Revel in the peace and sanity of sleeping through the night uninterrupted, ordering and drinking a hot coffee, sitting down to eat a full meal and taking the time to complete your own personal hygiene. Post a social media selfie documenting one of these wonders. Privately: Wonder if your toddler's wearing new underpants each day and if her hair has been brushed. Text husband. Remember baby's new trick of playing hide and seek in parking lots. Text husband. Wonder what your family's doing now. Text husband. FaceTime family to find out why husband is not answering texts. Publicly: Savour the last hours of independence as you wistfully wing home. Privately: Buy the overpriced airport junk because you miss your kids so much and they will love it. Wonder why the trip home is taking so long. Appreciate your significant other more than ever before. Easy-peasy. 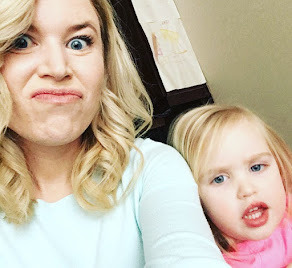 You can't outrun the mom brain but in my experience, once you're home reveling in the chaos and the calamity of your clan, the relaxation and memories you made during your time away might just carry you through a whole lot of 4pm meltdowns. And who knows? In a little while, maybe-- just maybe -- it might just be time to start thinking about your next trip. 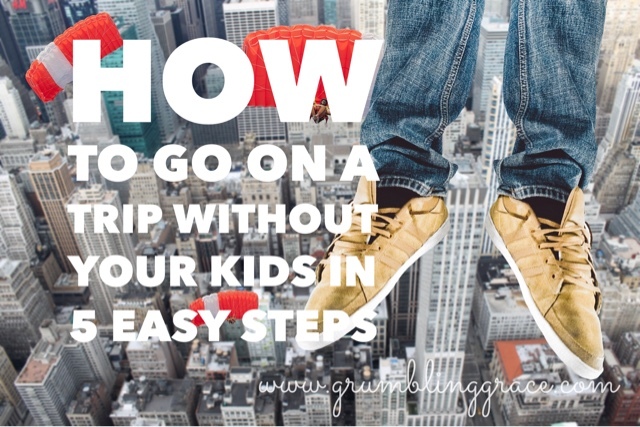 Have you left your kids and travelled by choice before? Can you relate? Let me know below or give this post a share. What Moms Google: Do You Need a Time-Out?